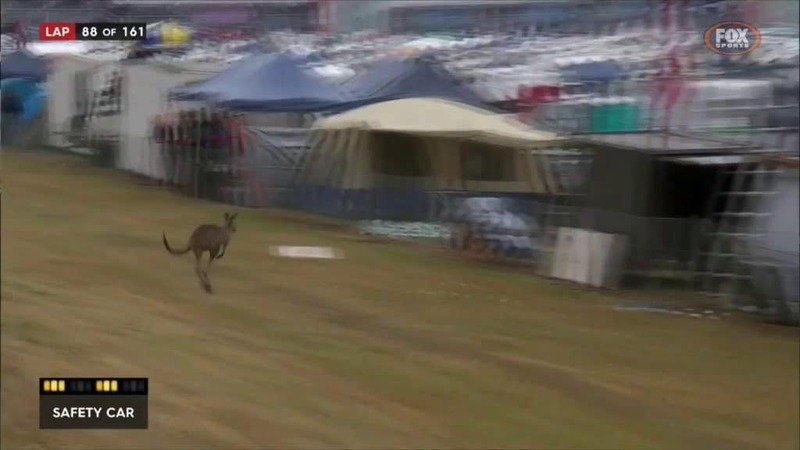 Kangaroo interrupts Bathurst 1000 car race in Australia! Every year, race car drivers lap the Mount Panorama Circuit in Australia 161 times, driving over over 1,000-kilometres! It’s all for a really big racing event called the Bathurst 1000. 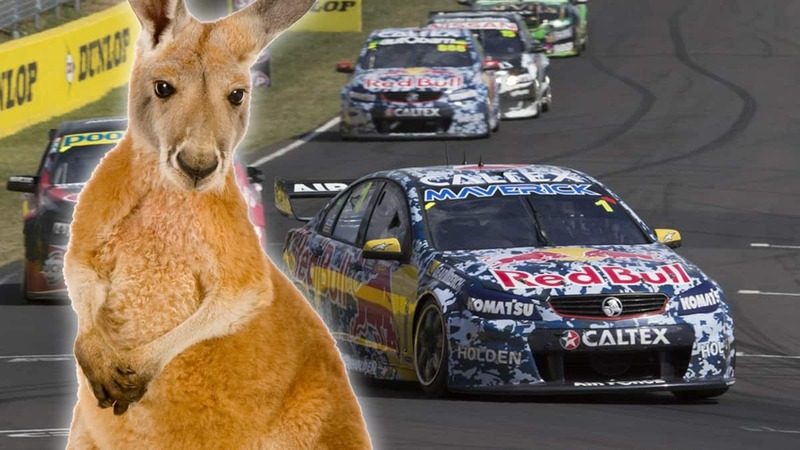 This year, the race car drivers got a surprise on lap 88, when a kangaroo decided to join them on the track! A safety car was called out so that drivers and the kangaroo would be kept safe. That meant pausing the race momentarily with all drivers having to slow down, which isn’t exactly great in a big race! According to race-goers, kangaroos regularly make an appearance. Eventually, the kangaroo hopped-off unharmed. It probably just wanted a closer look!